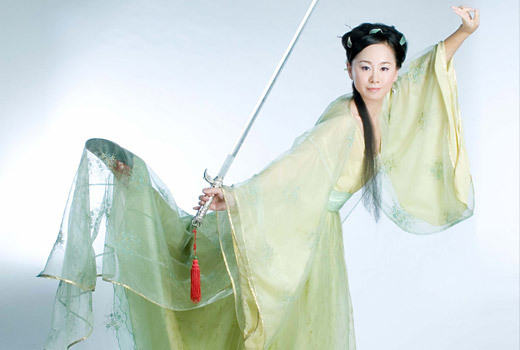 Qian Xue has been practicing yoga, martial arts, and dancing since early childhood. Her mother was her first teacher. 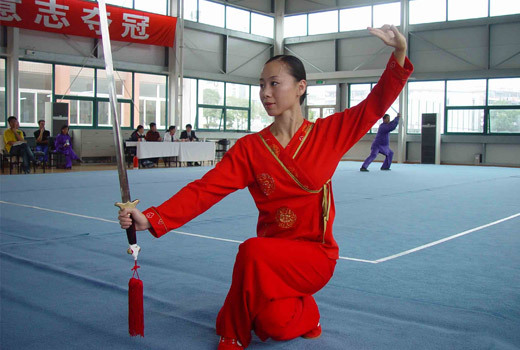 While attending college in China, she won first place in two martial arts competitions in 1997 and 1998. Qian graduated from Harbin Normal University in China with a B.S. degree in Human Movement and Exercise Science in 1999. Qian has been teaching Hatha Yoga, Power Yoga, Prenatal Yoga, Tai Chi, Kung Fu, Aerobic Dance, and customized personal fitness programs in the Greater Boston Area since 2000. 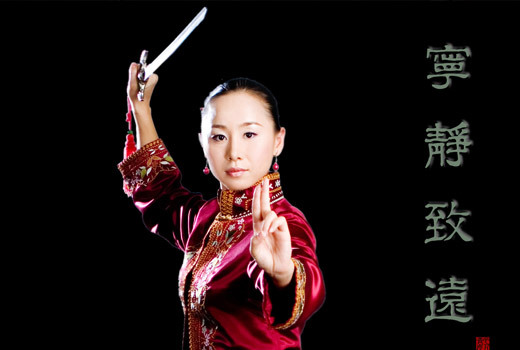 She because a certified International Martial Arts Judge in 2005. 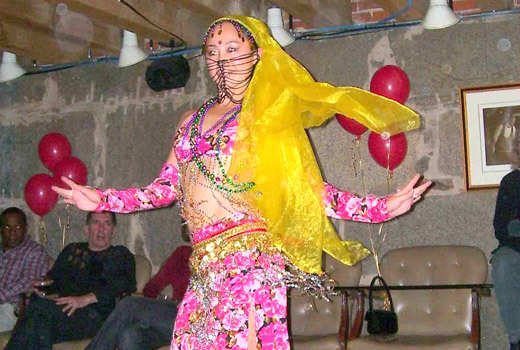 She was recently invited to be one of the Martial Arts judges to select participants to represent the United States the 2008 summer Olympics that will be held in Bejing, China.